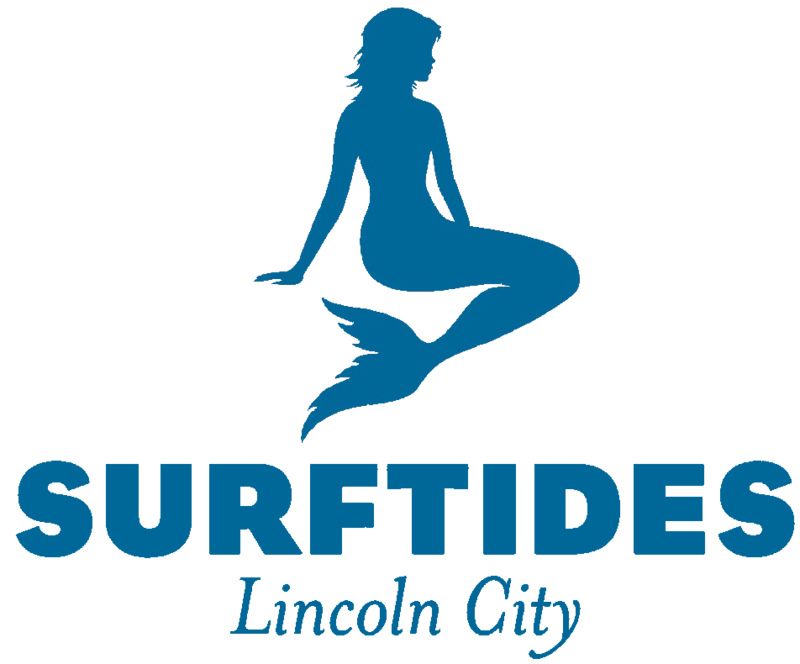 Our History: In 1936, the original Surftides apartments opened its doors to provide front-row seats to nature's awesome maritime spectacle. Undeterred by the lack of roads, this new coastal destination drew adventurous travelers in search of a timeless beach getaway. Just one year later, the Roosevelt highway paved the way for family vacationers from the booming Willamette valley to enjoy the view ? many were seeing the ocean for the first time. Perched on the picturesque Oregon Coast in Lincoln City, Surftides provided premier access to the refreshing salt air and calming waves of the Pacific Ocean. Over the next 75 years, Surftides would undergo several upgrades and expansions and become one of the largest and premiere destinations on the Central Oregon Coast. It became a household name in the Pacific Northwest and served as an annual summer getaway for many generations of families. Walking around the hotel, their memories and adventures can be felt to this day. In 1979, the Cho family purchased the property and continued the tradition of building and nurturing relationships with both the town and their guests. By 2007, the management and operation of the property had been passed on to the next generation of the Cho family. Their management team has taken on the challenge to reinvent this coastal icon with a vision that embraces history while enhancing the property with modern design and amenities. The redesign presents a contemporary take on the essence of the Oregon Coast experience, one that we hope will provide a backdrop for guests to reconnect with nature and one another.